Feature: round shape, with printed patterns, smooth surface, loose beads, colorful, nice for beading jewelry making. 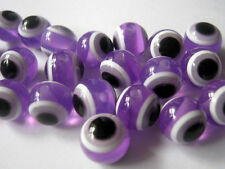 Resin Random Assorted Round Normal Beads 35g 50 Beads. 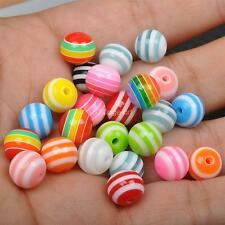 Resin Beads, with Pattern, Round, Random Assorted. Cinnabar Resin FireBrick Flower Normal Beads 36g 50 Beads. Cinnabar Beads, Rose, FireBrick. Size: about 10mm long, 10mm wide, 8mm thick, hole: 1.5mm. We respond to all queries with in 24 hours. After Receiving Parcels. 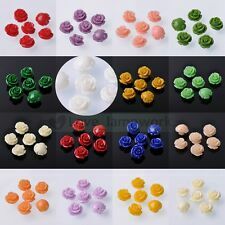 Type : Resin Size: 10mm Color: As picture Quantity: 100pcs Quality：AAA . Real color may slightly different from pictures due to many factors such as computer screen's resolution, brightness, contrast etc. Color: as the picture show. Situation and Solution. If you want to give up your order, kindly inform us to cancel. Quantity:100pcs(You will get 4 pcs per style,total 25 styles). Buy more, save more. Other Countries. Colorful resin beads are handcrafted with silver-color foil nestled within to create a glistening, textured look. Get the look of popular foil-lined glass beads, without the weight! The more you buy the more you save. 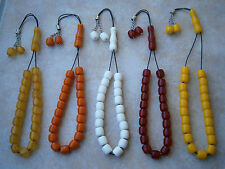 These beads have small holes which could make it difficult for young children. 10 mm in size. Wonderful. Beautiful.Amazing! Hole size :2mm Thickness: 10mm. Color:mix color. Quantity: You will get 100 of this item at the list price. We will do our best to solve your problem. Material: Resin.